Engineers in Action > News > EIA Updates > 2012 Annual Fast! Engineers in Action’s Annual “We Fast So They Can Drink” will be Thursday evening Nov. 8 through Sat. morning Nov. 10. We’d like to invite you to join us in this crucial fund-raising event for EIA. 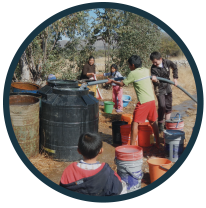 Your participation will help determine whether EIA will be able to add an engineer and be able to add four more projects in 2013; and thus bring potable water to four more communities. Your participation will allow EIA to save additional lives. 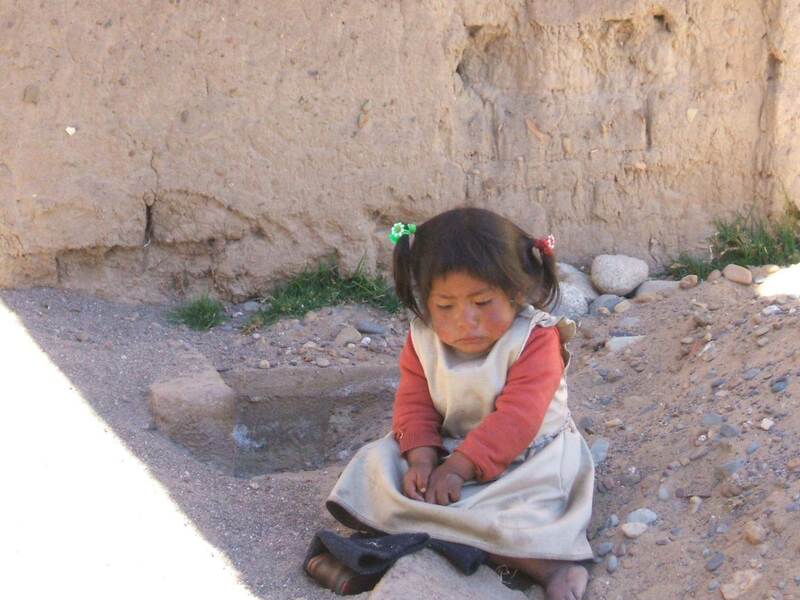 The most frustrating part of the executive director’s job is knowing the Bolivian villages that are desperately in need for water, and then having an engineering university to contact me and offer to come to Bolivia, to design, fund and help build a water well in some remote village. And then I have to say “No! You can’t come,… because our EIA engineers are swamped with work, and we can’t afford adding another engineer. In the last 4 months we’ve had to put 3 universities on hold; and that is without advertising that we need partners. Fees from our partners only covers about 15% of our budget. The remaining comes from individual donors, and much of that comes from the Fast. Participation is easy! Join us in the Fast, and then ask your friends, family, and colleagues to sponsor you, much like a 5k walk-run. If you’d like to join “We Fast So They Can Drink”, please register by clicking here. 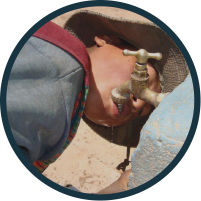 The money you raise will go directly to support the salaries and logitical support of the 5 Bolivian Engineers and one Water Technician of Engineers in Action, and if we get enough fasters, it will allow us to add an additional engineer.